The Trestle Inn, a lively bar with go-go dancers and classic cocktails, is throwing a party Valentine's Day weekend. Free vodka will be served. 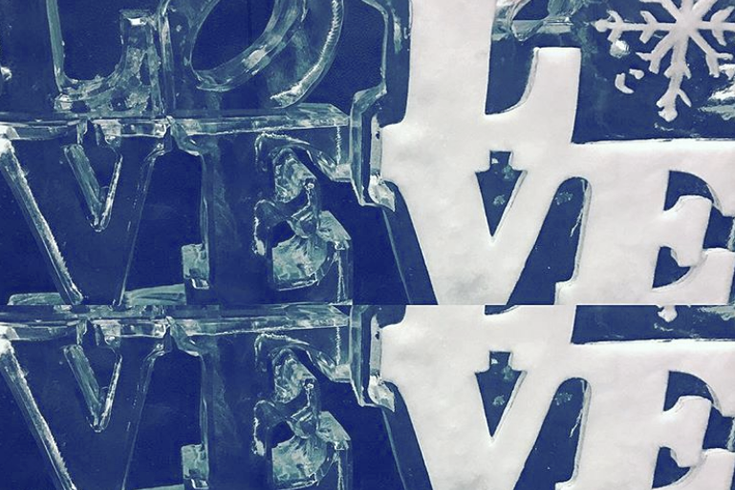 On Saturday, Feb. 16, the bar will transform into an ice palace inspired by "Doctor Zhivago." There will be ice sculptures and an ice bar with complimentary VDKA 6100. The party will also feature a Valentine’s Day-themed drink menu, sparkly and white décor, DJs and go-go dancers dressed as "Siberian Snow Bunnies." Doors will open at 9 p.m. The dance party starts at 10. Everyone's encouraged to dress in winter whites for the festive event. Tickets are $15 per person. There's also a VIP couple's package that includes reserved seating for two, two complimentary Segura Viudas Brut Rosé Split bottles and a gourmet chocolate plate. The price is $60 and it's limited to 14 couples.